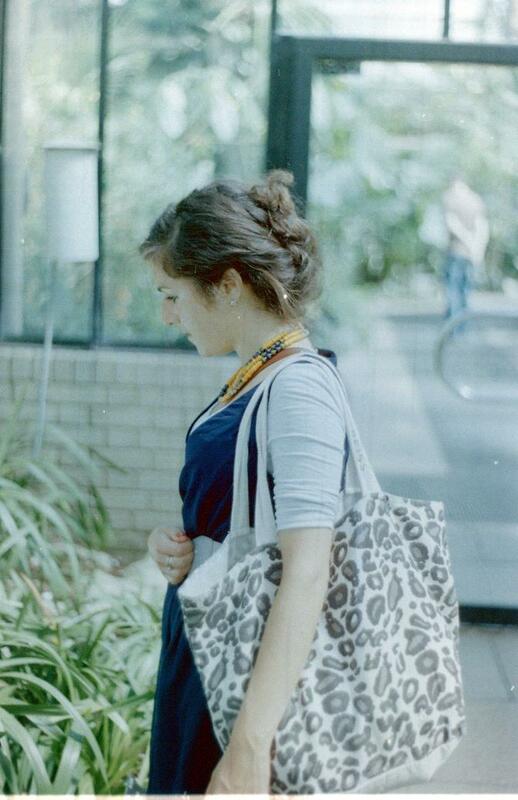 silvia – Soso goes Lomo – my analogue experiments. Silvia is one of my best friends from school. We went to high school together. She lives in Boston now. I love Silvia, she’s an adorable, smart, funny, loving girl and an amazing & beautiful friend to have. I wish she didn’t live so far away, dammit. Picture taken with a Pentax K1000 – Fuji Superia film. Location: greenhouse at Kew Gardens, London.